Windows Hive apps Microsoft Universal Translator app updated with UI Improvements. Microsoft Universal Translator app updated with UI Improvements. Microsoft today updated their Universal Translator app in Windows store for Windows 10 mobile, pushing it to version 4.0.0.0 . By this update Microsoft Translator app left out its beta tag. This update doesn't brings any new feature to the app, but it brings some significant improvement to universal UX and UI which will scale to your big screen through continuum feature which will give you same experience of app, like you get on Windows 10 PC for the same app. Translator is your companion when you need to overcome the language barrier. Use your camera, voice or keyboard to enter text you want to translate. Use Translator on-the-go, even when you don't have an Internet connection. • Text translation – Text and translate text into more than 45 languages. 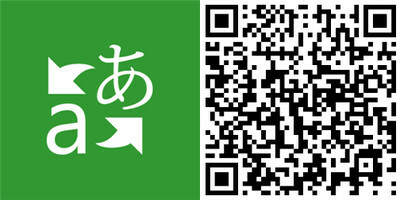 • Camera translation – Translate signs, menus, newspapers, or any printed text with your device's camera in an instant. • Voice translation – Translate by speaking into your phone. Voice translation requires a network connection. • Text to speech – Hear translations spoken with a native speaker's accent. 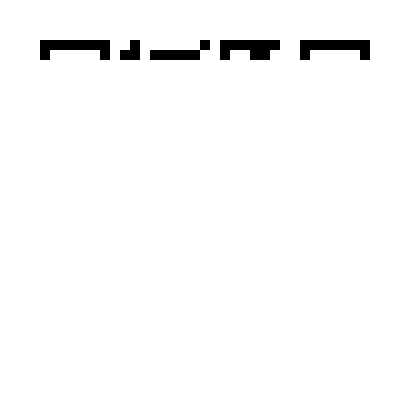 Text to speech requires a network connection. • Offline translation – Translate when you are not connected to the Internet and when you want to avoid expensive data roaming charges, by using downloadable offline language packs. Download the Microsoft Translator app from here. Or you may scan QR code to jump directly to Microsoft store.